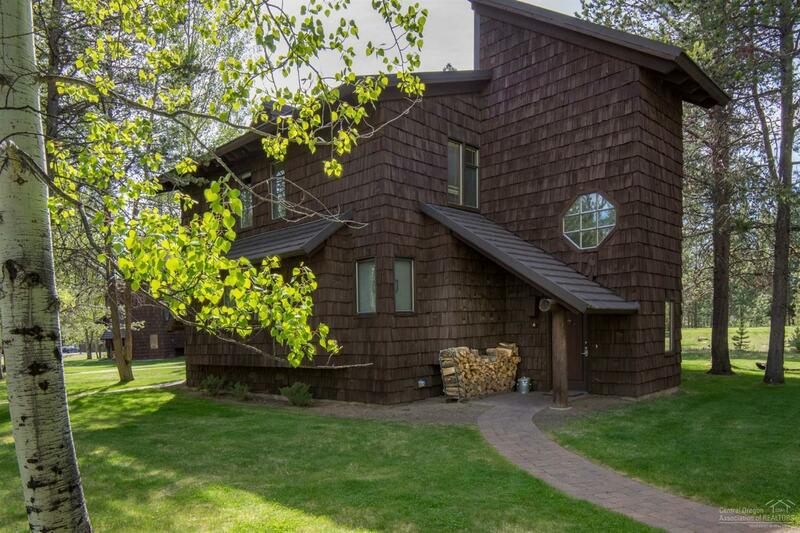 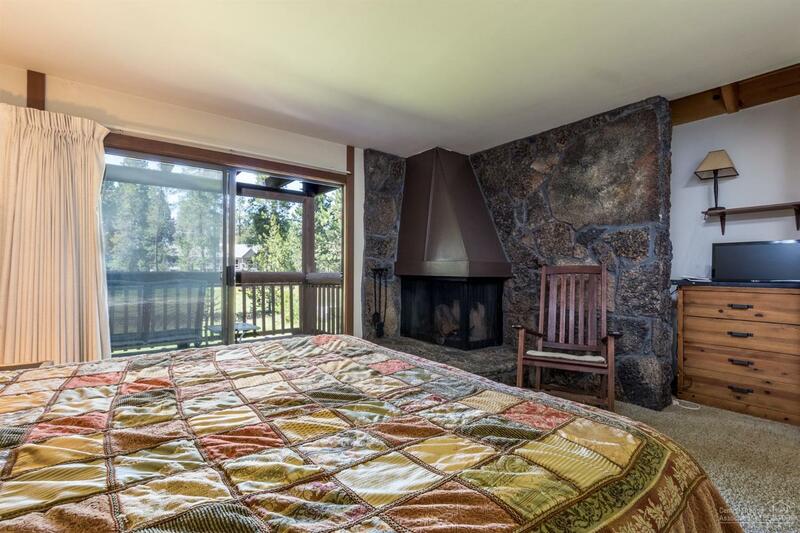 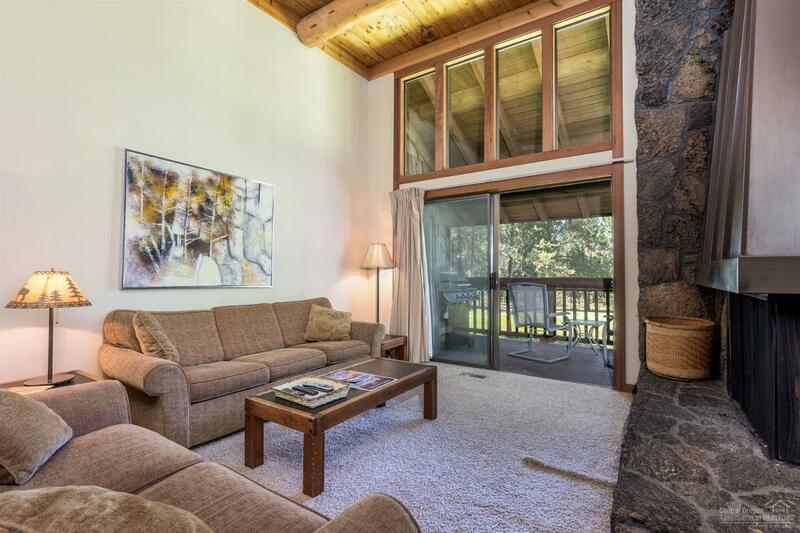 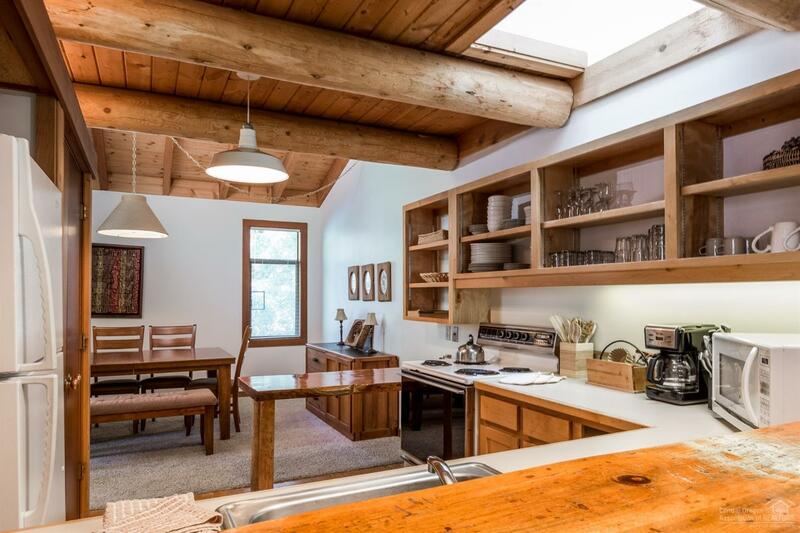 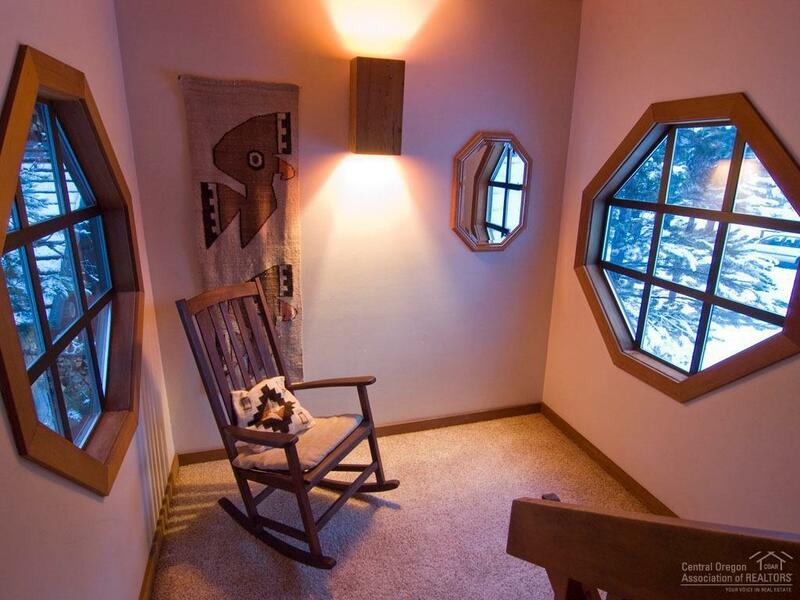 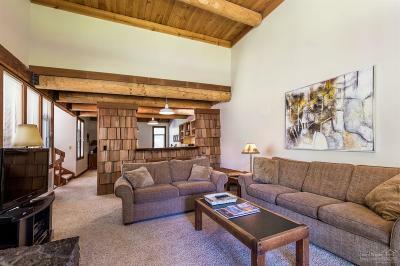 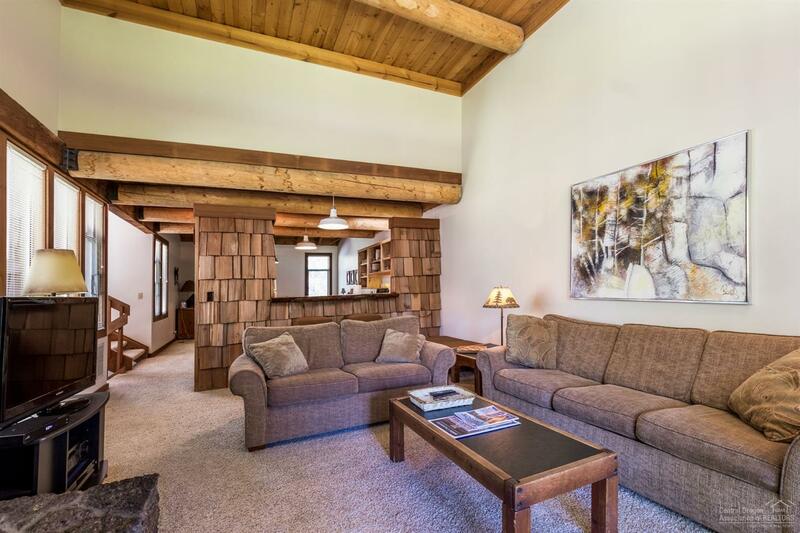 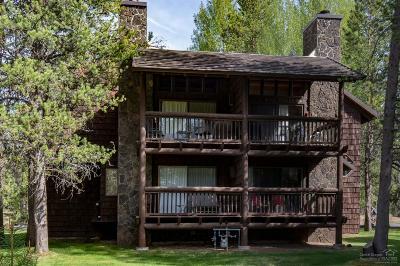 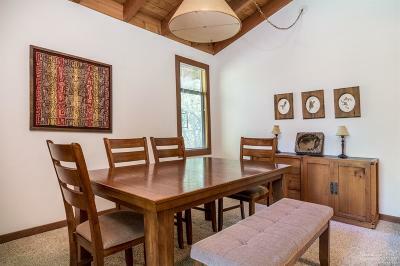 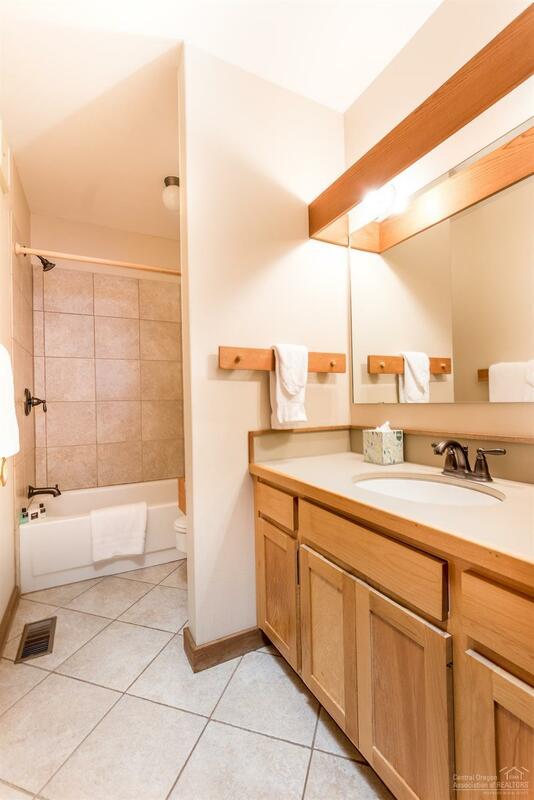 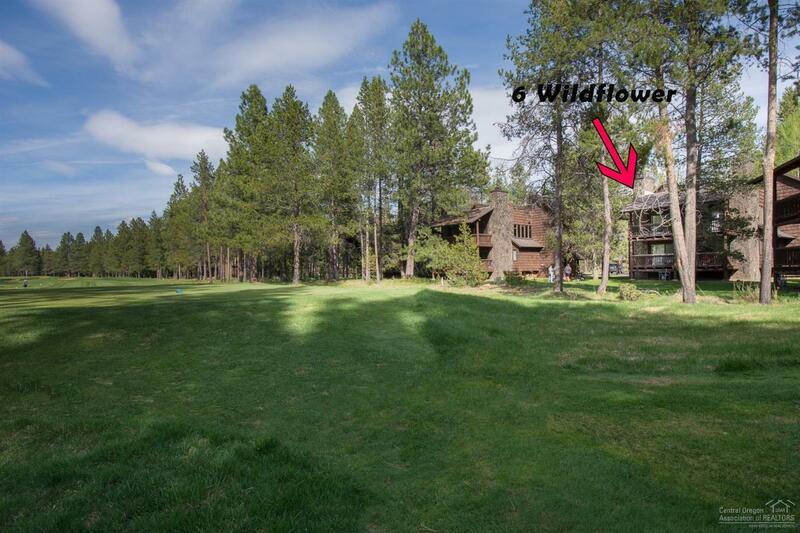 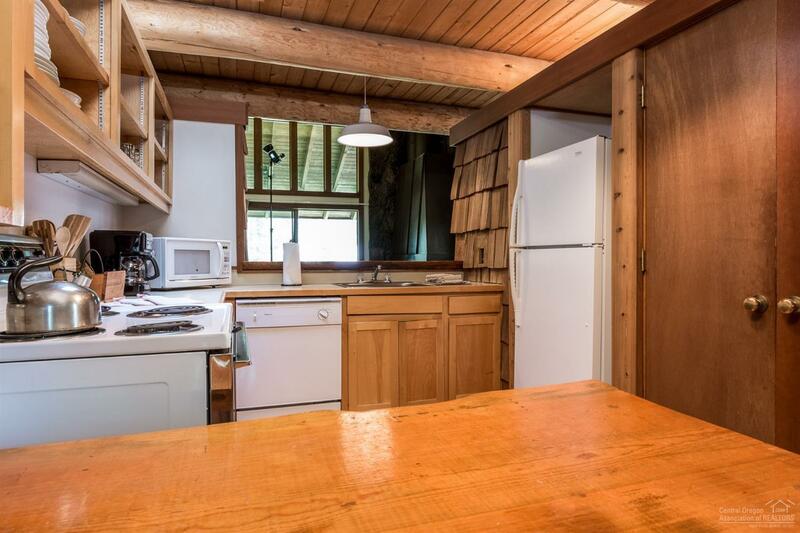 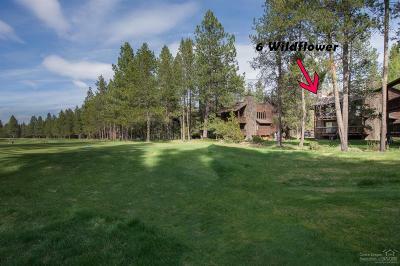 Rustic charm in the multi-level condominium with a fantastic location near the Sunriver Village, Lodge, and the SHARC! 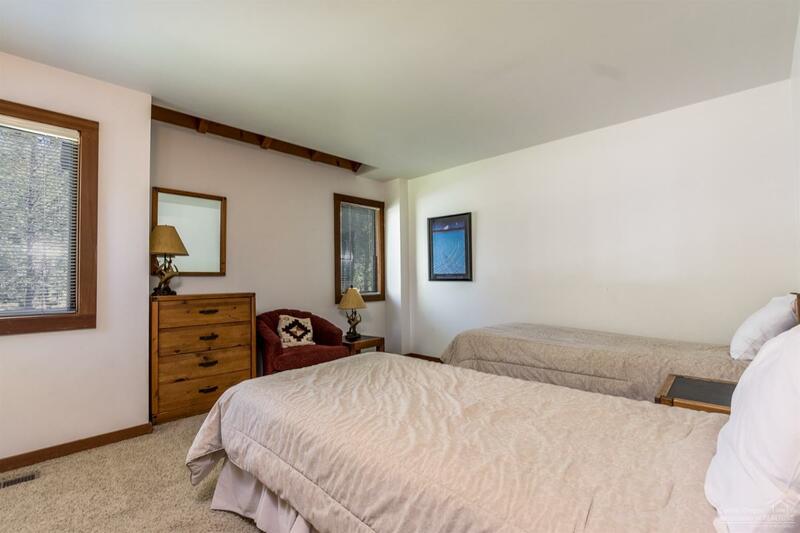 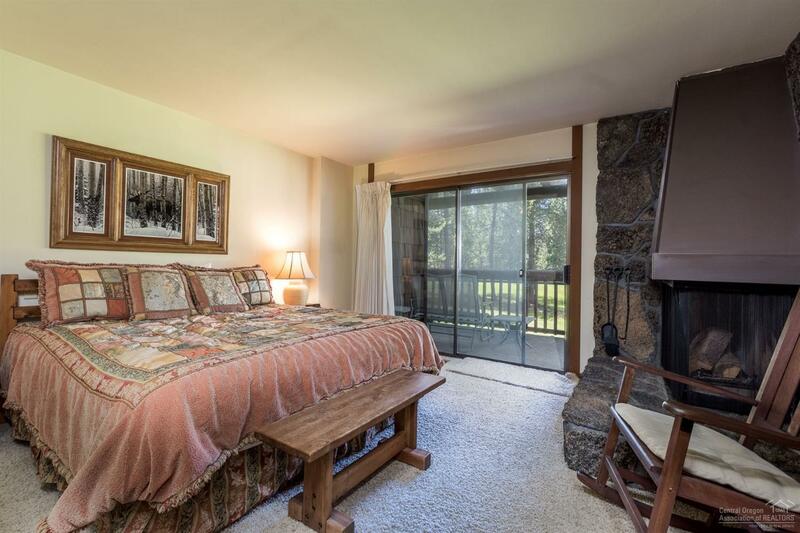 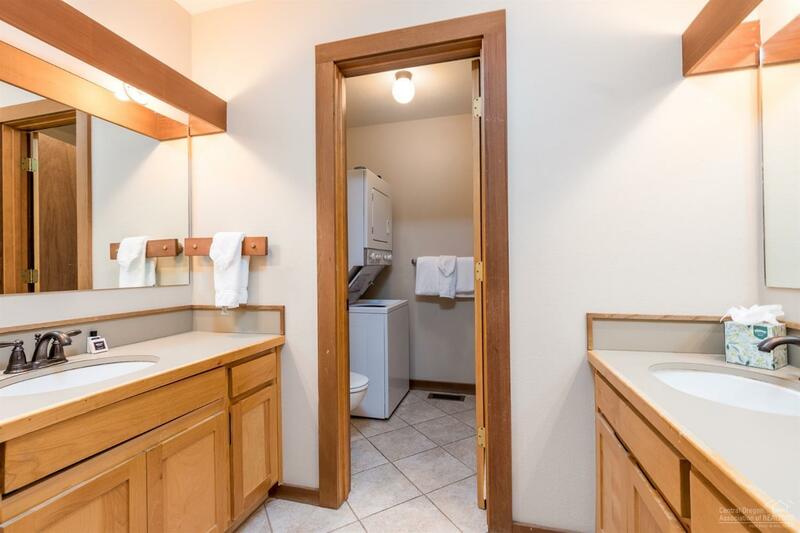 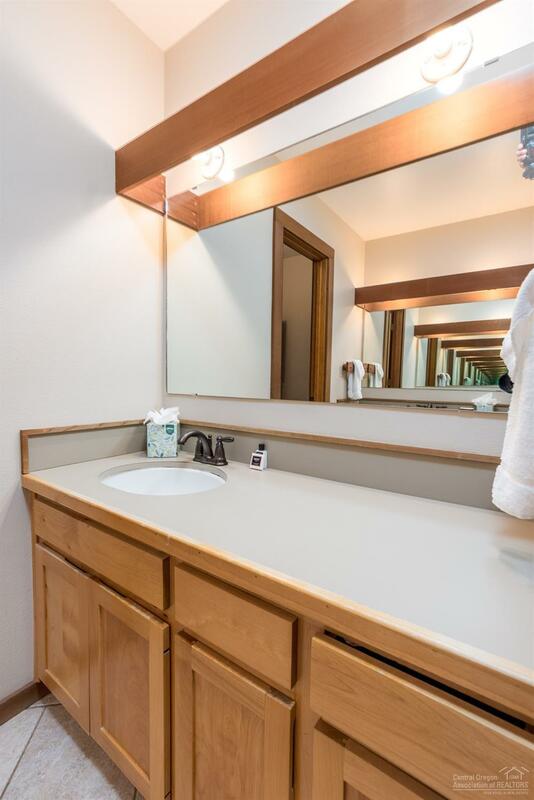 Located along the tee boxes of 12th fairway of the Meadows Golf Course, this two bedroom and a 2 bath unit offers a reverse living floor plan and golf view. 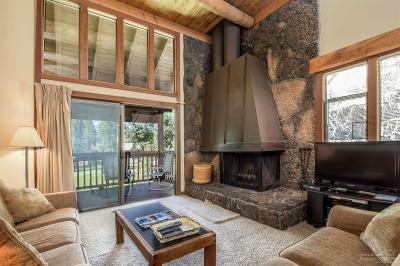 Lava Rock wood burning fireplace in the Master Suite & living room makes for cozy winter evenings. 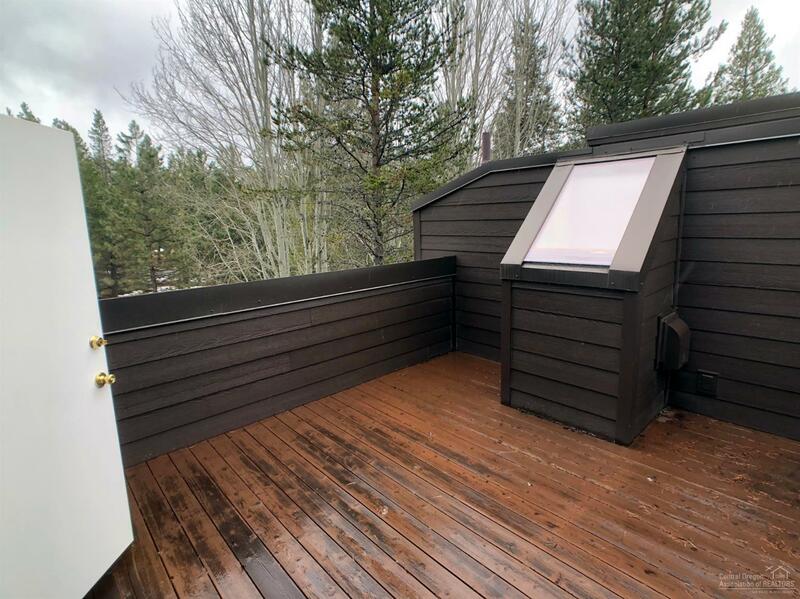 Relax in the sunshine on the private roof top deck. 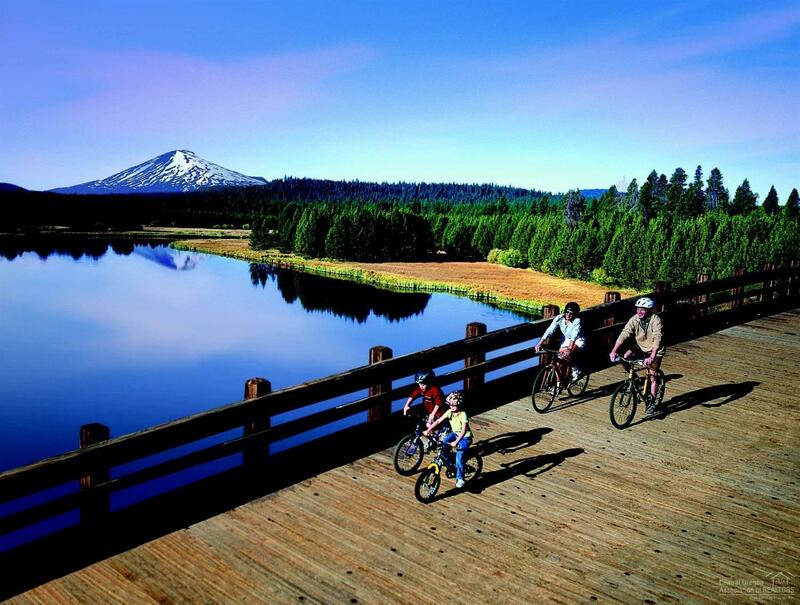 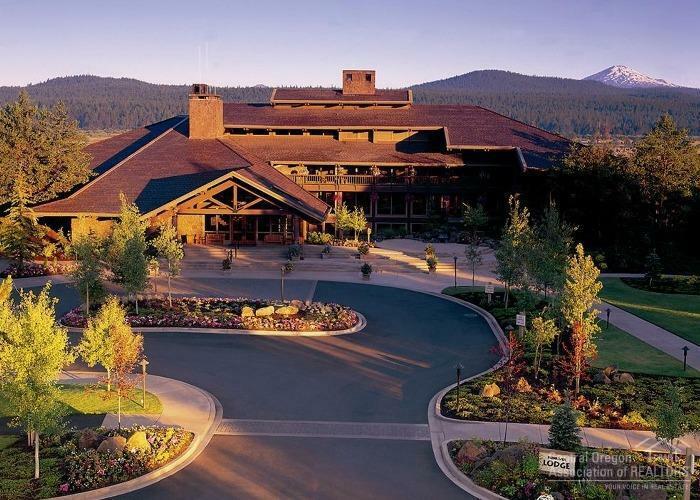 Let your Sunriver adventure begin!